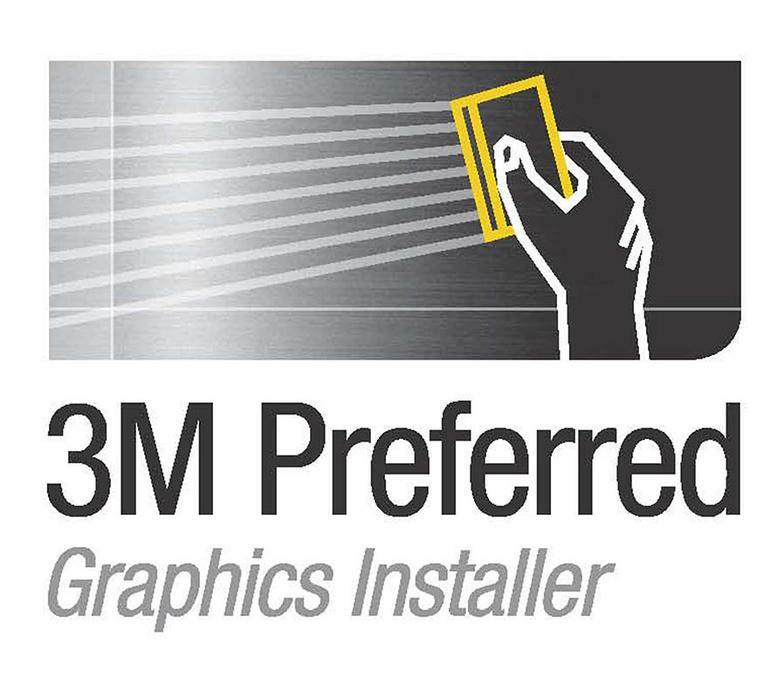 Get Graphic is the first company in Northwest Arkansas with 3M Preferred Graphics Installers. Get Graphic's Chad & Aaron Get 3M Certified! 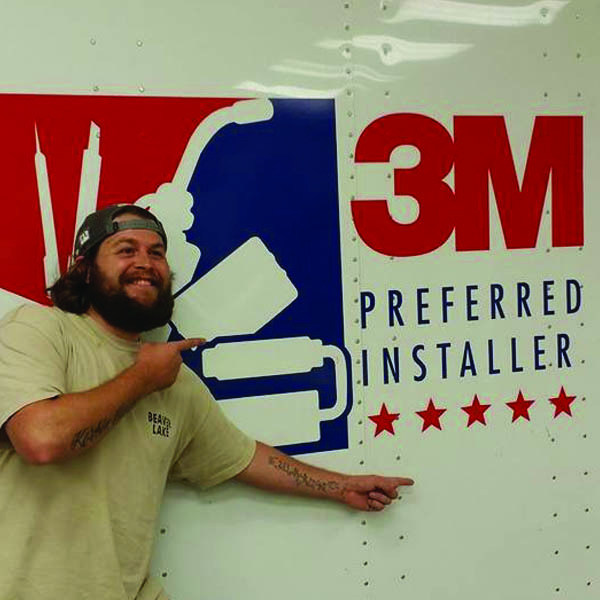 In June of 2016, Get Graphic's, Chad Munroe & Aaron Hull, attended the 3M Preferred Graphics Installer training at J3 Industries, in Dallas Texas. The training lasted for an entire week, 3 days of classroom and hands on instruction, and 2 days of grueling testing. Chad and Aaron were able to get the top scores in their class by achieving an overall "A" grade after all 11 stations, and becoming 2 of the less than 25 people to ever complete the testing portion with a passing score in the history of the J3 testing center. This was no easy task as the 3M instructors hold their students up to the highest of standards, with an extremely low pass/fail ratio. The topics covered were vehicle wrap installation, rough wall graphics installation, smooth wall graphics installation, textured wall graphics installation, installation on corrugated substrate with rivets, floor graphics installation, installation of pre-spaced graphics on riveted substrates, as well as a 4 page written exam on 3M products and proper applications. 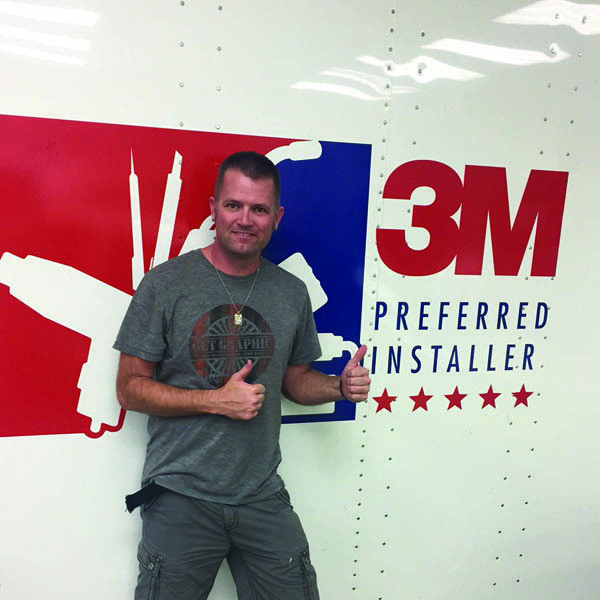 What does having a 3M Preferred Graphics installer mean for you? It means that you can trust your brand identity to installers who are committed to providing you the absolute best job possible. They demonstrate their commitment by adhering to the industries strictest installation standards, which gives you confidence knowing that your job will be done right the first time. Get Graphic looks forward to every opportunity to provide the absolute best in design, production, and installation. Check us out today to see how Get Graphic can help you stand out in the crowd! 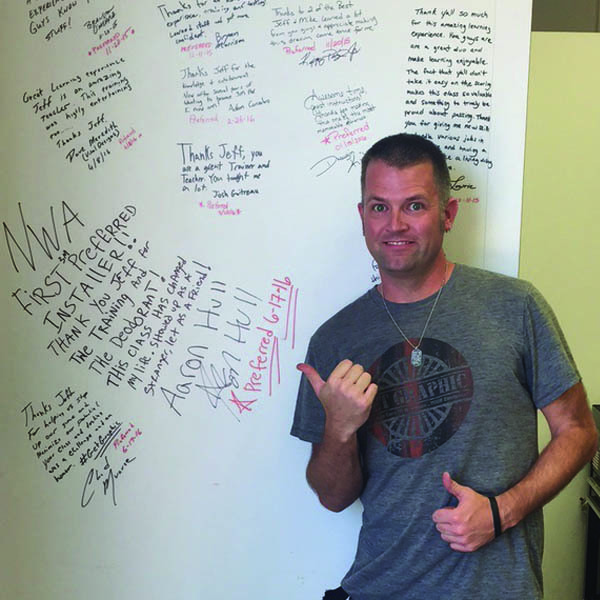 Join the hundreds of NW Arkansas area businesses, and countless others around the U.S. that understand the importance of quality, and come to Get Graphic, where "We Take Care of Business... YOUR Business!"